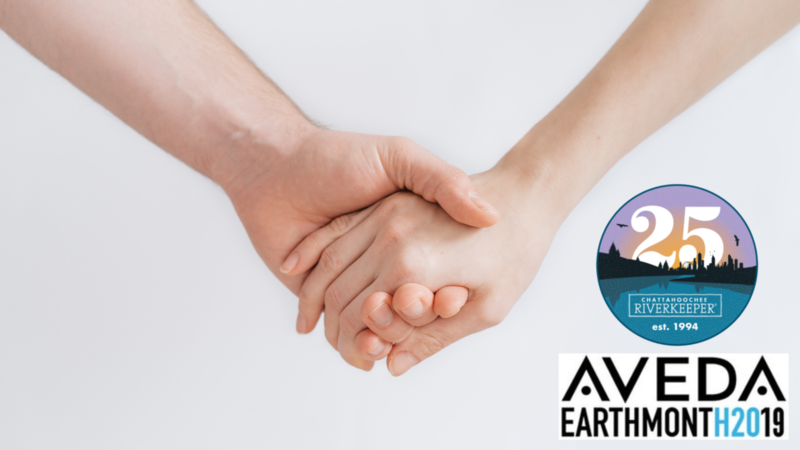 The nurturing hands of our professional team will welcome and transport you to a new sense of well-being. 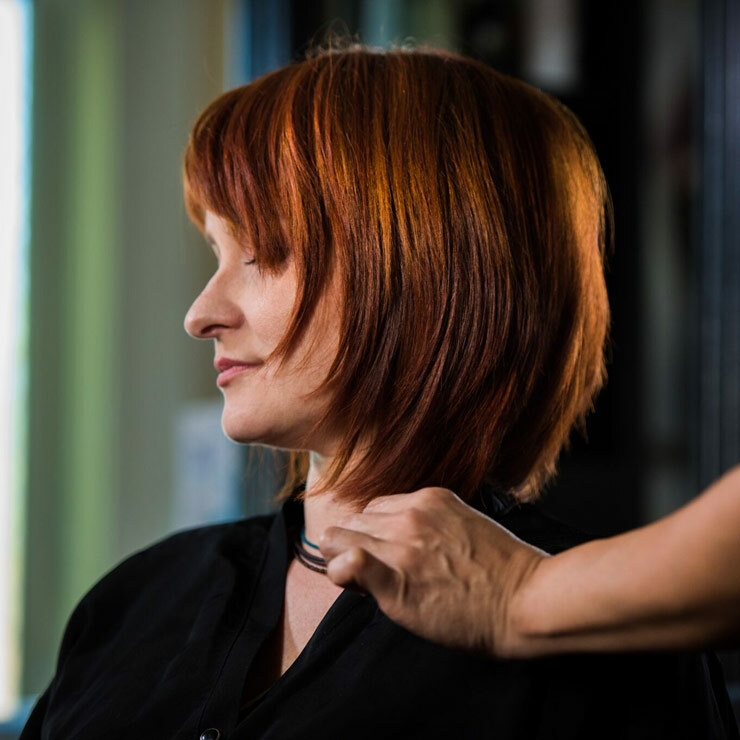 In the salon, let the inspired artistry of our stylists create a fresh new cut and color, or simply refresh a look you love. Continue your journey as you enter the tranquil ambiance of our aroma-infused spa. 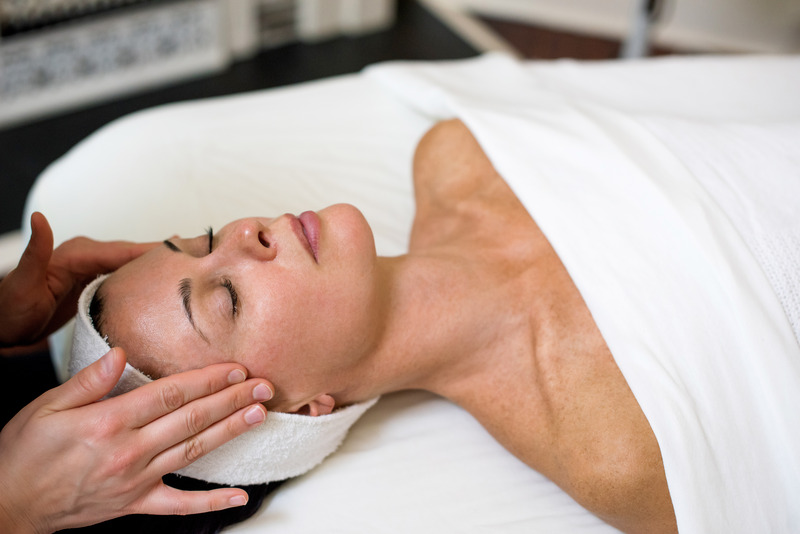 Our expertly trained therapists will rejuvenate and renew you to the balanced state your body needs. 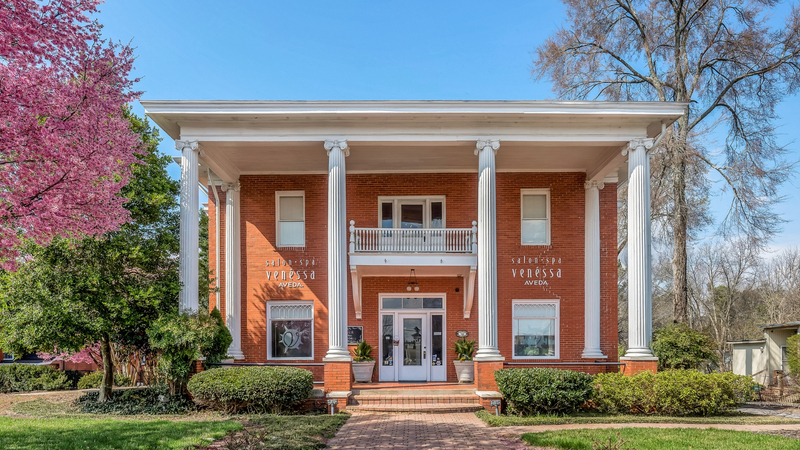 Find peace and nurture yourself in the old world beauty of our setting in historic downtown Woodstock. 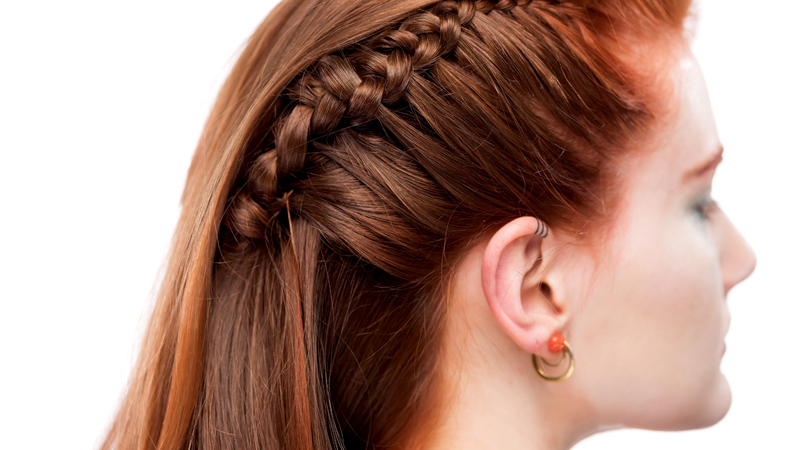 Explore and find the latest pricing on our Salon Services and Spa Services menus. Experience soothing personal touches and feel the difference of an individualized service. Our expertly-trained stylists will inspire your confidence and ensure you leave with the knowledge to recreate your style at home. 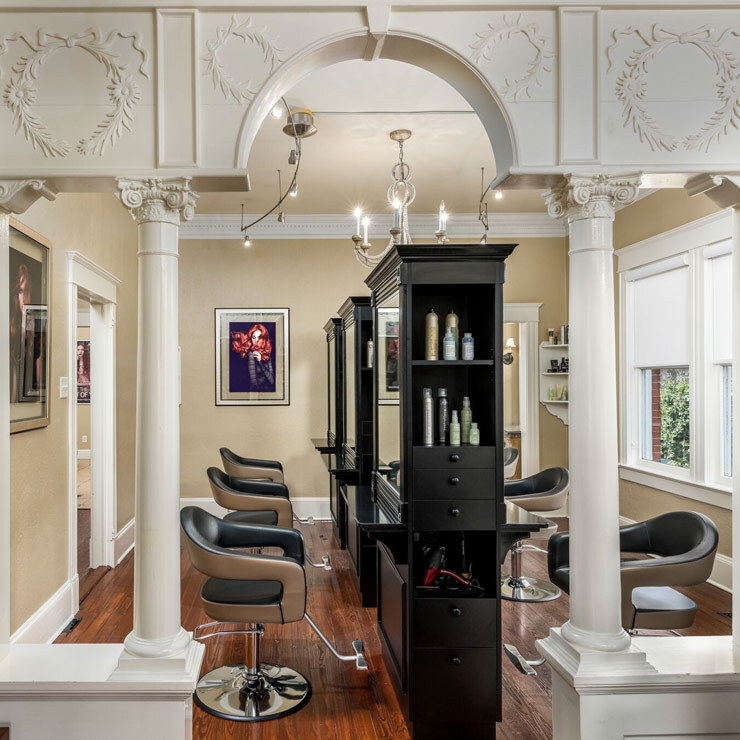 Explore salon services. Indulge in serenity and bring wellness back to your body and senses in our spa. 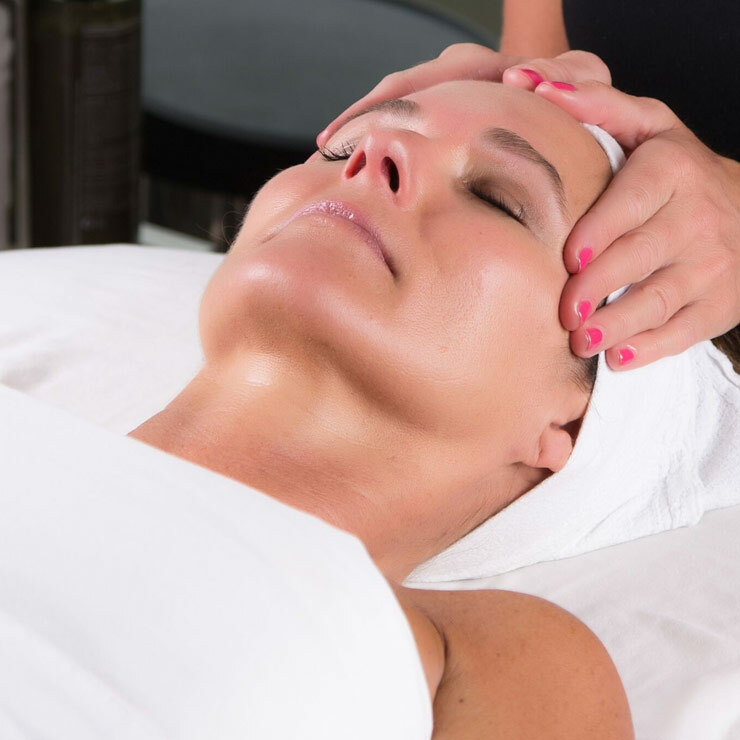 Your experience begins with a consultation to personalize your treatment, which includes aromatherapy and wellness techniques that will restore balance and nourish your body and soul. Explore spa services. 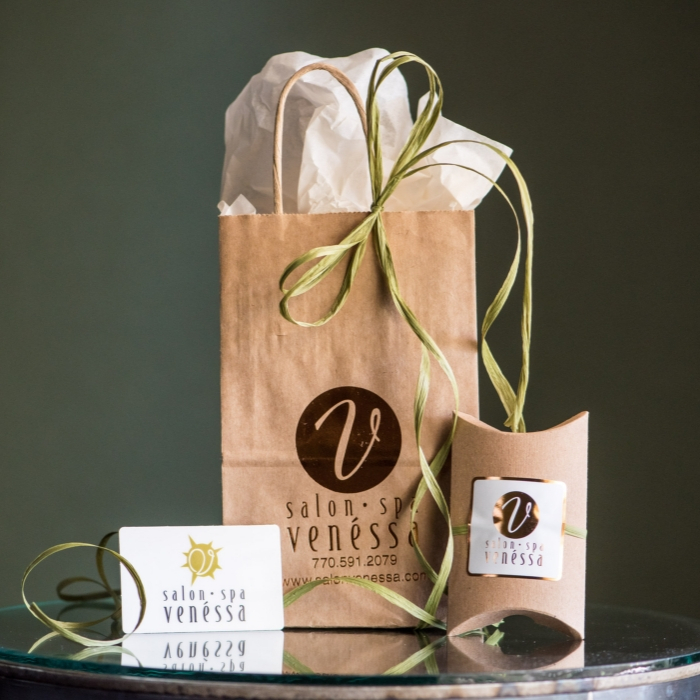 We invite you to give the gift of beauty and wellness with a Salon and Spa Venéssa gift card or, enjoy our services for yourself with a spa membership. Our membership program helps you easily maintain a lifestyle of wellness while receiving rewards and discounted pricing on spa services. Just moved to Woodstock and am excited to find Spa Venessa! Great cut and color! Excellent customer service! 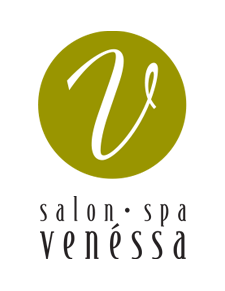 This was my second visit to Spa Venessa and it was just as wonderful as the first. They are so accommodating and nice and just plain awesome!!! I love this place. Everything about this spa is amazing! I had such a great, relaxing experience and will return soon! The absolute best! The staff are all very professional and I always feel like a million dollars walking out! Love all of the products they offer and amazing talent. Highly recommend to anyone looking for a salon.